**BLUETOOTH** #BLUETOOTH STREAMING# #PUSH-BUTTON IGNITION# **FWD - GREAT ALL YEAR `ROUND - BETTER MPG! **REMAINDER OF FACTORY WARRANTY STILL APPLIES! ** **BRAKES HAVE MORE THAN 50% OF PAD LIFE REMAINING! ** **4CYL - ALL THE POWER - HATES GAS! ** Gray w/Leather Seating Surfaces 4.2-inch Color LCD Multi-Info Display Auto-dimming Rear-View mirror Emergency communication system Front anti-roll bar Heated door mirrors Heated Steering Wheel Heated/Ventilated Front Bucket Seats High-Gloss Window Surrounds High-Intenstity Discharge Xenon Headlights Integrated Memory System (IMS) Knee airbag LED Interior Light Kit Low tire pressure warning Navigation System Option Group 05 Panoramic Sunroof Radio: AM/FM/SiriusXM/CD/MP3 w/Navigation SiriusXM Travel Link (Complimentary Trial) Tech Package 05. New Price! CARFAX One-Owner. Clean CARFAX. 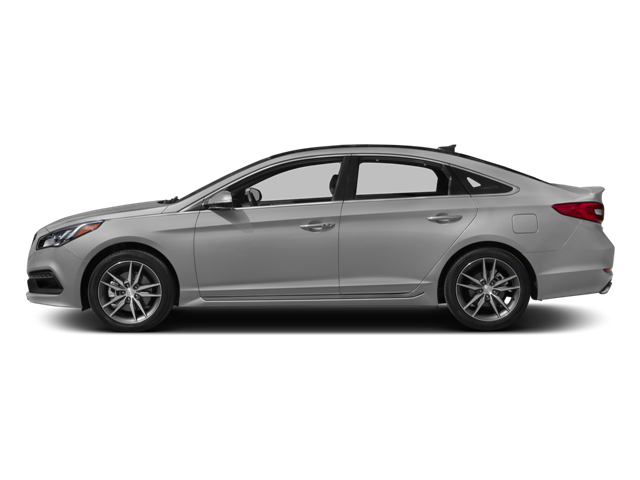 Gray 2015 Hyundai Sonata 6-Speed Automatic with Shiftronic FWD 2.4L 4-Cylinder DGI DOHC Limited ASK ABOUT OUR VETERAN`S DISCOUNT!! 35/24 Highway/City MPG Awards: * 2015 KBB.com 10 Best Sedans Under $25000 * 2015 KBB.com 15 Best Family Cars *Tax Tags and $499 Processing Fee additional. Not Responsible for errors or content that is incorrect. All vehicles are subject to prior sale. Hello, I would like more information about the 2015 Hyundai Sonata, stock# PI3167. Hello, I would like to see more pictures of the 2015 Hyundai Sonata, stock# PI3167.